46 - Heirs and Graces (Her Royal Spyness #7) by Rhys Bowen - 2 stars - A weak sequel in this amazing cozy mystery series. 47 - God in Pink by Hasan Namir - 3 stars - a difficult read, lots of violence and waxing between dream and reality, I liked it but probably won't read it. 48 - Wig in the Window by Kristen Kittscher - 4 stars - this was an amazing middle-grade sleuth story. 50 - George by Alex Gino - ROOT #5 - 4.5 stars - I adored this. I cried. Read it! 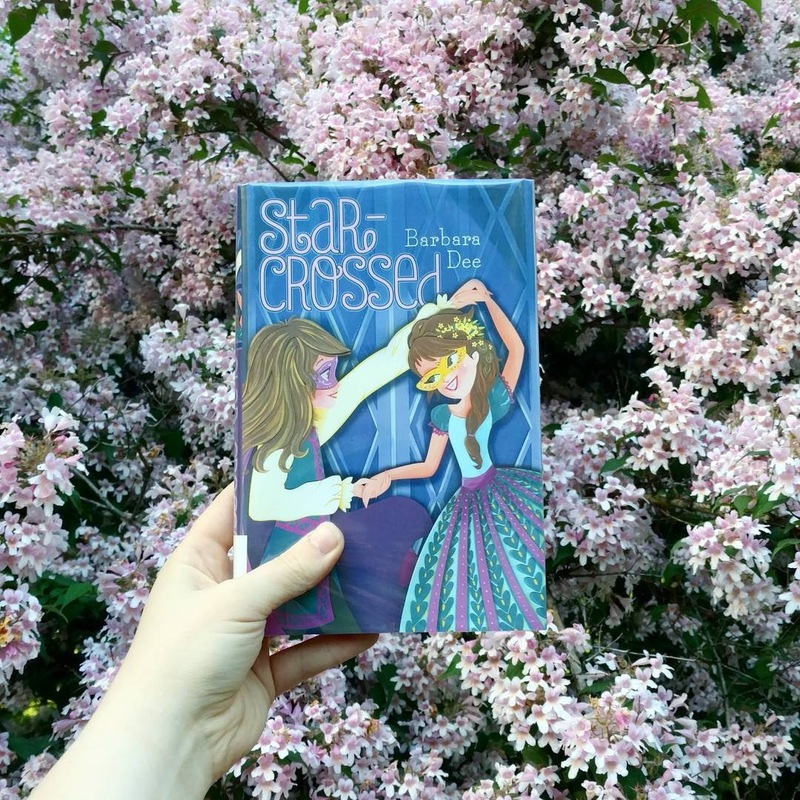 51 - Star-Crossed by Barbara Dee - 4.5 stars - what a fabulous middle grade story exploring shakespeare and queer identity! 52 - Lambs Can Always Become Lions (Until Lambs Become Lions #1) by Charlotte Anne Hamilton - 3.5 stars - I'm a sucker for the idea that Robin Hood was a woman, a charming love story. 53 - Shadow and Bone (Shadow and Bone #1) by Leigh Bardugo - 4 stars - though this is her debut, it's clear Leigh Bardugo is a master of nuance. 55 - Leo Tops Aries (Signs of Love #1.5) by Anyta Sunday - See above review. 56 - Arrows Fletched with Peacock Feathers by Claudia Quint - 4 stars - I really liked taking a look at the villains of Robin Hood, with some queer questioning thrown in. 57 - The Titan's Curse (Percy Jackson and the Olympians #3) by Rick Riordan - 4.5 stars - I cried. 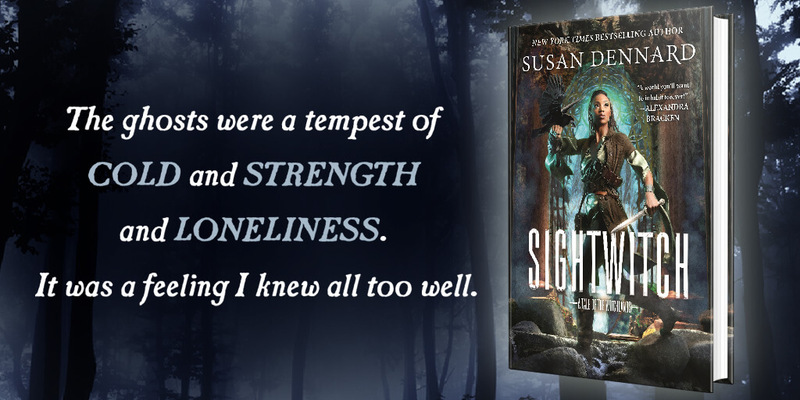 58 - The Battle of the Labyrinth (Percy Jackson and the Olympians #4) by Rick Riordan - 4.5 stars - and then I cried some more.